Over a million people are screaming for ice cream! 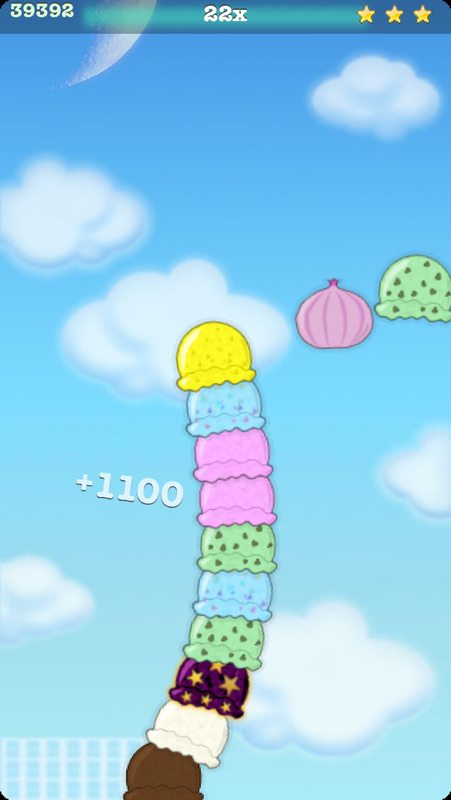 Stack your ice cream cone high into the sky by tilting the phone left and right, catching as many scoops as you can while avoiding the vegetables (veggies ARE great apart from icecream!). 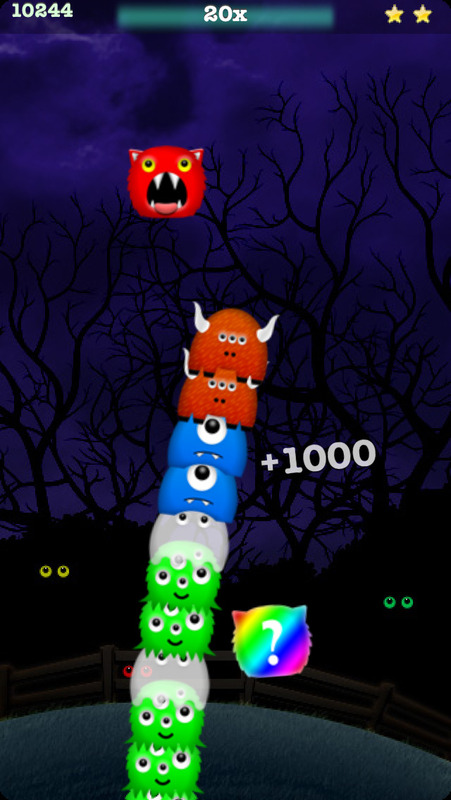 The higher you go, the faster they fall, and the more wobbly your tower! Stack similar colors together for extra points. 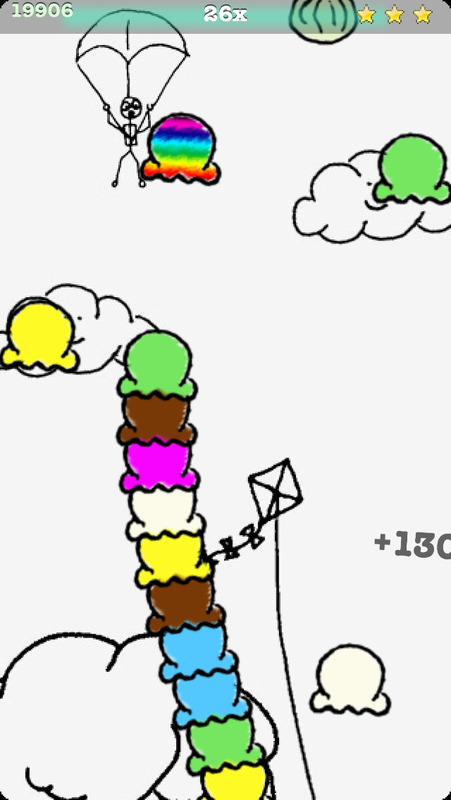 Can you stack your cone past the MOON? Throw on some tunes in iPod, and start stacking! Scoops is fun for kids and adults alike, everyone in the family can take a turn.